Although we generally require that all passengers flying on a private aircraft meet our criteria outlined below, we do consider every request on a case-by-case basis. We encourage all inquiries even if you are unsure whether the passenger qualifies. If a passenger cannot meet the below criteria or weather conditions cancel a private flight, we have a partnership with Alaska Airlines who may offer some assistance. The passenger must be able to walk and step up onto the wing of a plane that can be up to 16" off the ground with limited assistance. Additionally, to comply with FAA regulations, all passengers must be able to sit up with a seat belt fastened around them. Note: Some exceptions can be made for children in wheelchairs who can be readily transferred in and out of the aircraft by the accompanying parent, guardian, etc. We will need to have a physician verify that the passenger is medically stable and able to fly in a small, non-pressurized aircraft, and that the passenger's condition will not affect the safety of the flight. AFW provides air transportation within the 13 Western states: Alaska, Arizona, California, Colorado, Hawaii, Idaho, Montana, Nevada, New Mexico, Oregon, Utah, Washington, and Wyoming. Passengers will be referred to other organisations if the transportation would involve travel outside this service area. All flights must be less than 1,000 miles one way due to limited resources. 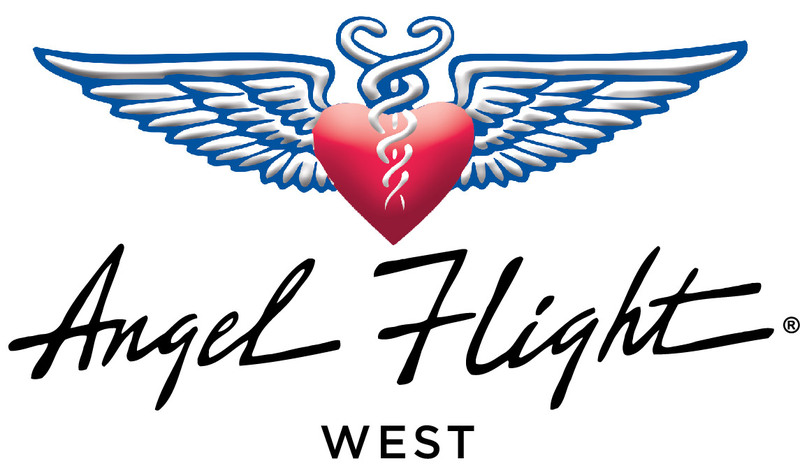 AFW primarily provides air transportation for patients travelling to and from scheduled medical treatment. We also arrange "compassion" flights for individuals who need to visit or be a caregiver for a critically ill family member. Additionally, we will arrange flights to relocate victims of domestic violence, to transport children and adults to camps for a variety of special needs (such as burn survivors and families impacted by HIV or AIDS), and to fly support staff and supplies during natural disasters or other crises. "Compassion" requests are accepted on a case-by-case basis. AFW flights are flown by volunteer pilots who donate their time and all costs related to the flight. AFW is a charitable service serving people in need, and our pilots are making large contributions because they want to help people in need. We recognise that the costs of medical care, lost wages, and providing care can deplete a family's resources. Passengers do not need to be desperate or destitute to qualify, we simply want to make the best use of our limited resources and our pilots' donations. Compelling need might also include persons who are immunocompromised or can't fly commercially for other reasons. We generally require 7 days' advance notice to find a volunteer pilot for a flight. In some cases, we can accommodate shorter term requests.